This world is full of unique destinations including building, landscapes, islands, and museums. One such unique museum is about to get opened in Japan. The museum is called the Unko Museum (unko, meaning poop in Japanese). The museum is being built in Japan’s second largest city by population, and an area that’s easily reached by bullet train from Tokyo. 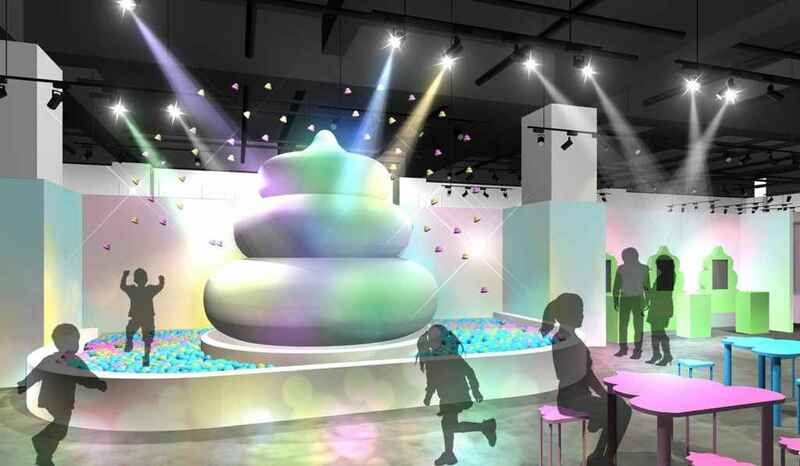 The Unko Museum (Poop Museum) is expected to open on March 15, around the same time when Japan’s Cherry blossom festival starts, this year it is starting a little early. This festival marks the annual blooming of the country’s pretty pink cherry blossoms. In the pictures of Unko Museum looks like a candy-colored, technological dreamscape where you’d see a unicorn than a swirly bit of poop. But it is poop in all the colors of the rainbow. But don’t worry, the poop here is of the emoji kind, not the actual one. The museum is devoted to cute poop figures. 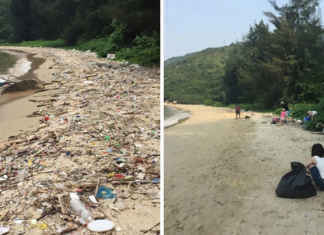 So, you won’t be gazing at unpleasant droppings while you visit it. The Instagram-friendly museum will be maintained by its resident mascot, Unberuto, who happens to be a literal walking pile of poo who carries a toilet around on his shoulder. He is also known as Poop Boy and is said to have inspired much of Japan’s poop kawaii culture. According to reports, the museum is divided into three parts, ‘un’teractive, ‘un’sta-genic and ‘un’telligence. Kids can play in a ball pit while adult guests can enjoy an interactive art display or take colorful Instagram photos in a dedicated room. 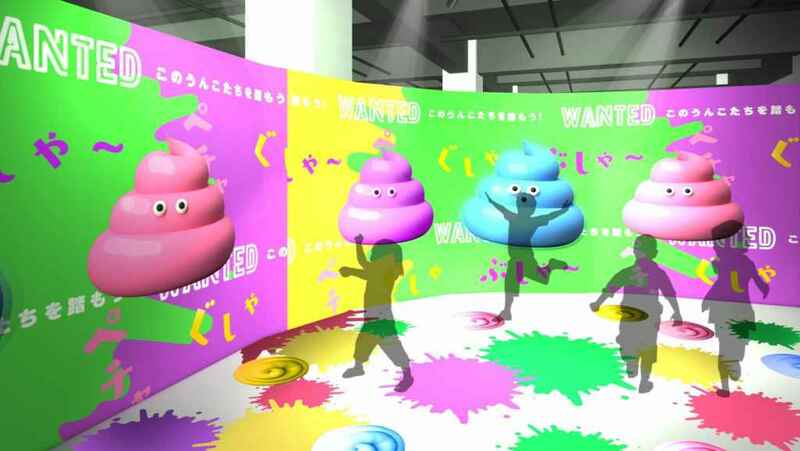 In the ‘un’teractive art display, called the kuso game, you can step on turd-shaped light-projections in order to splatter them.